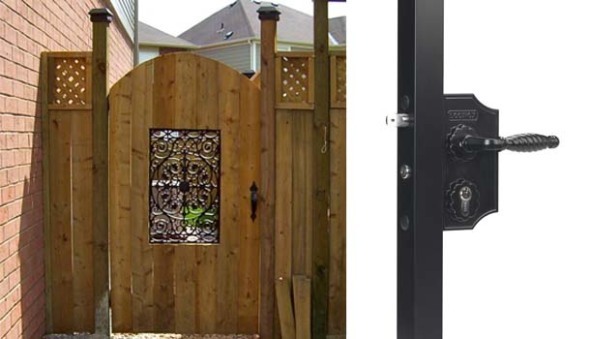 Are you looking for something extra to make your fence unique? 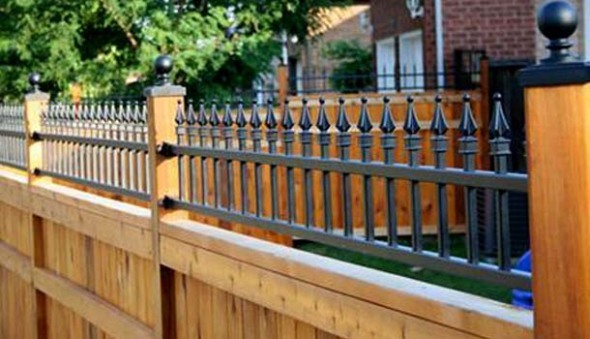 Take a look at Niagara Fence products to accessorize your fence to your taste. 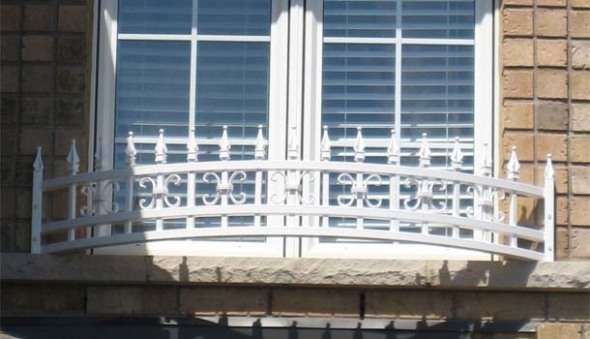 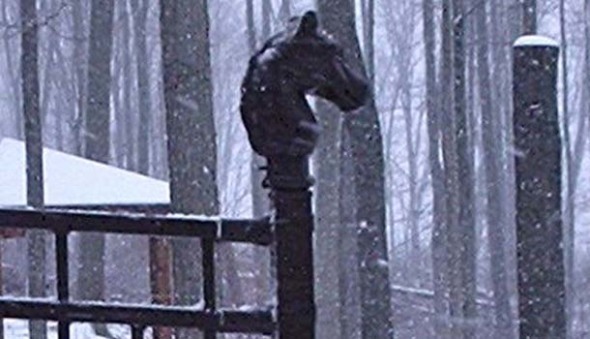 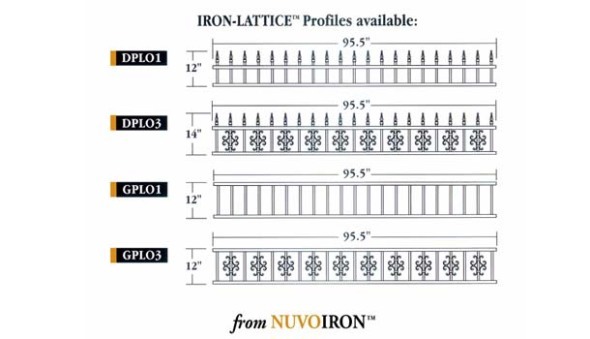 We offer finials, circles, post caps, wood gate inserts, iron lattice and so much more. 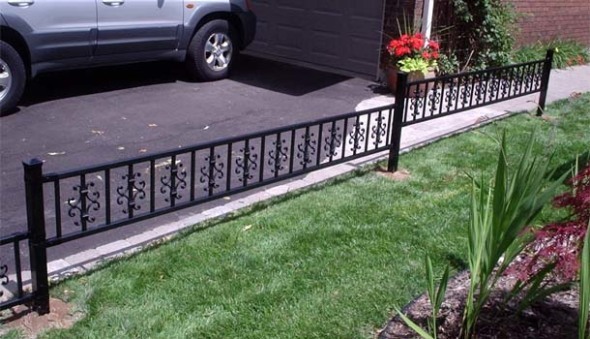 We also have parts to repair your existing fence.